The EuroIA summit is Europe’s leading Information Architecture (IA) and User Experience (UX) conference. It is a unique event that brings together veteran Information Architects, experts from diverse fields practising IA, and newcomers to the practice of IA and UX design. 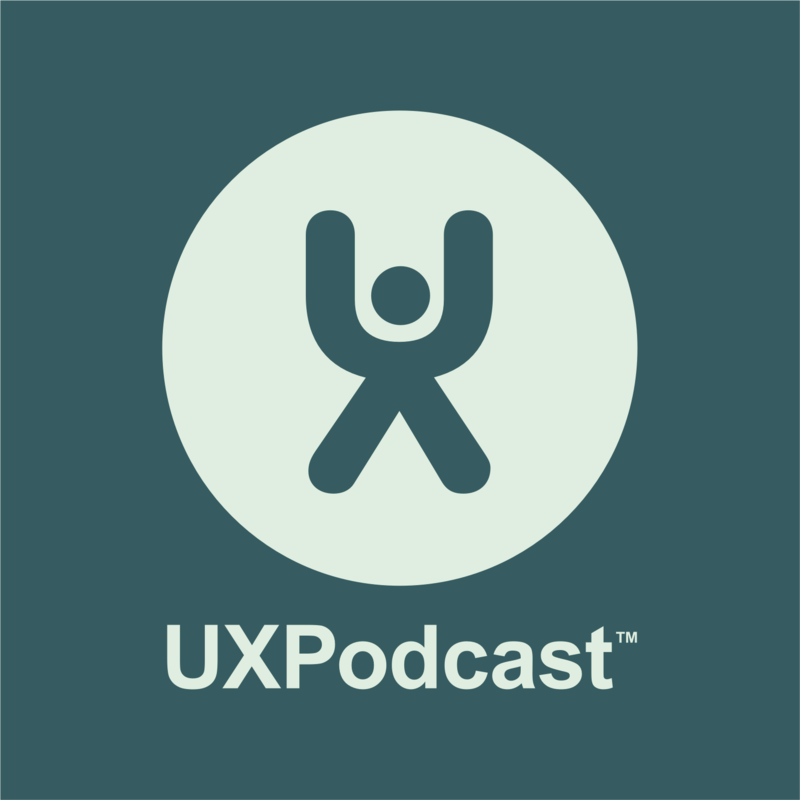 UX Podcast was at EuroIA 2017 in Stockholm Sweden and will be bringing interviews during the autumn recorded at the conference – Eric Reiss, Dan Brown, Alissa Briggs, Alastair Somerville and Donna Spencer. Ahead of EuroIA Summit 2017 to be held here in Stockholm, Sweden we talk to the three co-chairs who have been in charge of deciding the theme and overseeing the selection of talks and workshops to be included in the conference. Journey number 6. Take bus number 53 into town. As part of his Walking Through Information workshop, Alastair Somerville got everyone to go outside. Multiple times. One of the exercises involved exploring an number of tasks – Visit the restaurant, the hotel spa, take a boat trip, take bus 53 to town. The journey to and from the hotel and the bus stop is a sensory gift that keeps on giving. We nerd out a little with Alastair about the experience.